Note- In both, the case only 5 product will visible as the featured product on the homepage randomly. This is customizable from the backend. 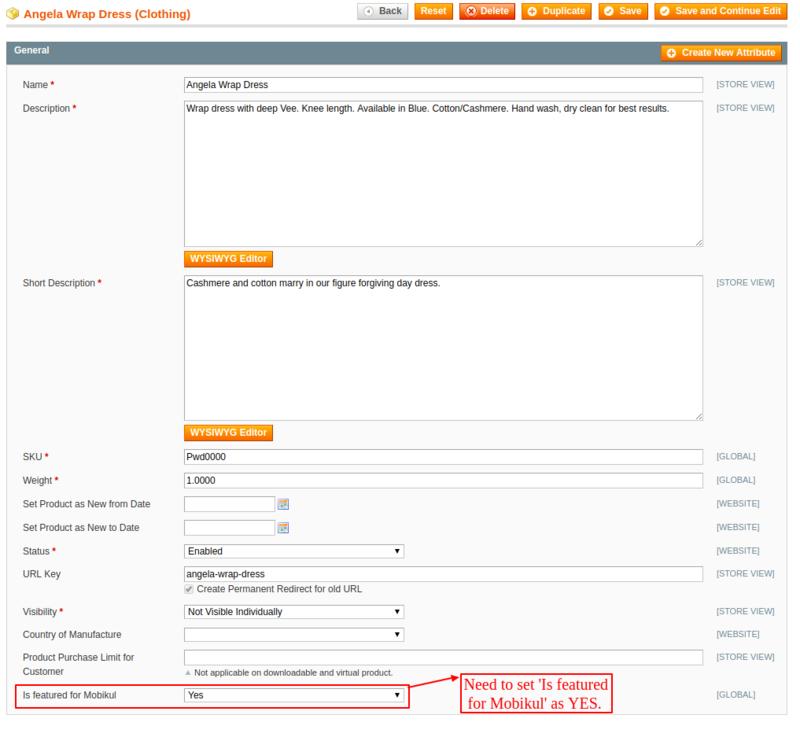 On clicking View All a list of products will appear which are Featured product as configured from the admin panel settings. 1- When Enable Random featured product in home page? is set to ‘Yes’, this is a global configuration which will make all the products of the store visible as the featured products. 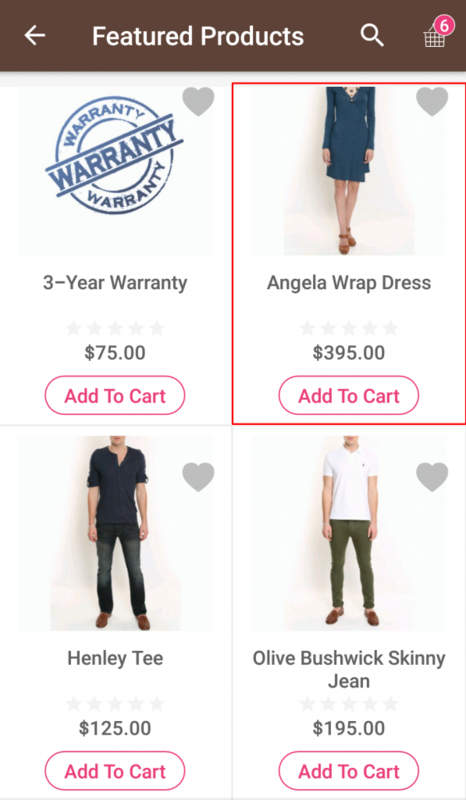 2-When Enable Random featured product in home page? is set to ‘No’. Then the admin can make specific products of the store visible as the featured products individually. 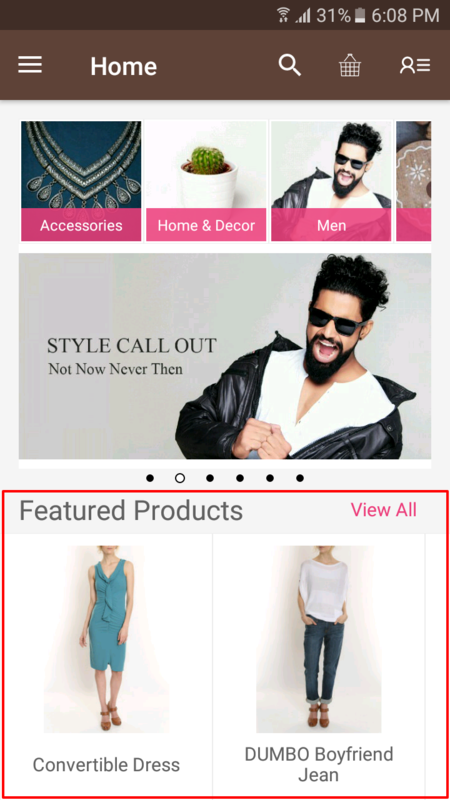 For this, the admin needs to go to edit product page of the product which he wants to display as featured product and set ‘Is Featured For Mobikul‘ as Yes. This will make that product visible as the featured product.